Also includes a high quality PDF with artwork, lyrics and liner notes. Collecting Space began as a solo home studio project by myself at my childhood home in Granville, OH. I started writing music in 2006, and really got into recording in 2008. I played on and off with friends and bands up until 2008 as well. I started teaching myself how to play keyboards to add to my songs, and began completing full demos of the songs that made it onto ‘Subside’. Early in 2010, Vince and I met through our mutual appreciation of a few progressive rock bands via an online posting, and instantly hit things off. We started working on arrangements of my demos, and brought in my friend Preston Tamkin on keyboards to recreate the songs for live performance. Fred Holtzclaw came into the fold on bass guitar from a previous metal project that we worked on. 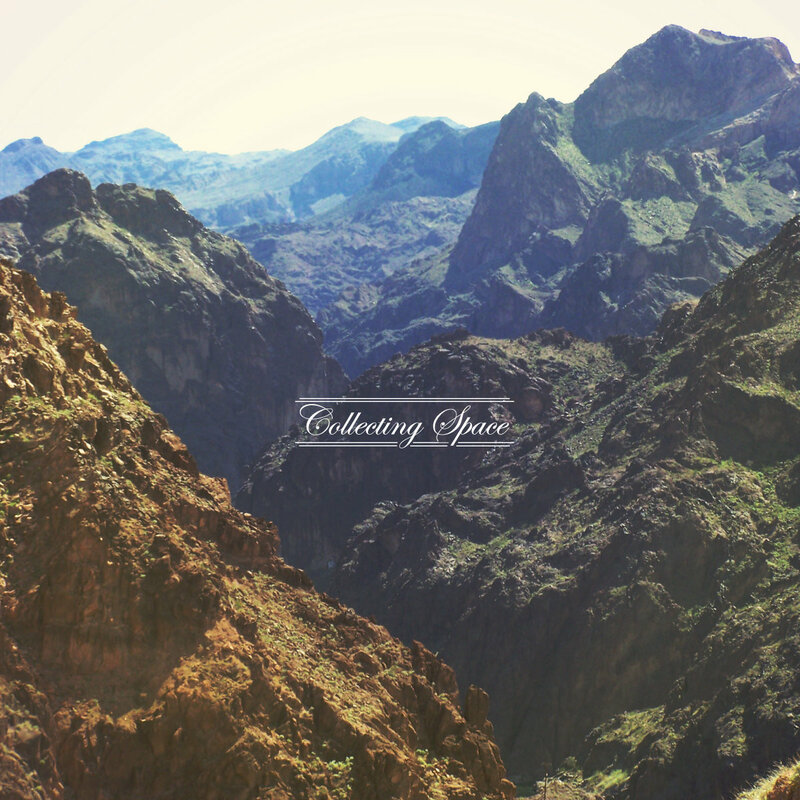 Collecting Space started playing live shows in the summer of 2011, and we began recording final tracks during October and November of 2011. The first record, entitled 'Subside', was released on December 20th, 2011. Mom, Dad and Jessica Burkhart, Vincent DeRosa (and Craigslist for bringing us together), Ricky and Kristen Chapman, Nicholas Krafft and Nicole Lee, Anthony and Monica Burkhart, Sarah Wellman, Dane Runyon and Ron Miller at Satori Audio, Jay Gullion, Nicklas Barker (for answering all my random mellotron questions!) and all the people that I forgot to mention... I love you all, and I am forever indebted with my deepest gratitude. First and foremost my wonderful family for their love and support in everything that I do, words can't explain my thanks. Kaleb Burkhart for his friendship and overall inspiration, Cameron Porter, Logan Wills, Nathan Moser, Alex Trimpe, Leah Storrs, Emily Butler, Brianne Shulze, Sarah Deford, and all the people that have helped shape who I am today. Again, special thanks to our family and friends, anyone that has come out to one of our shows, and anyone that has downloaded this album. Any sales of this record will go towards funding our next one, and to a physical release of 'Subside' on CD, Blu-Ray and vinyl. How's it feel to be alone? That you're better than me? When all I do is drown?